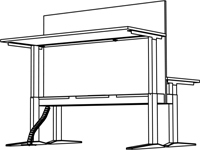 Sit to stand cable management solution. 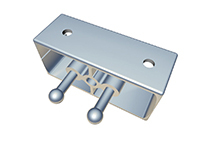 Integrates with EasyClamp & Pathway. 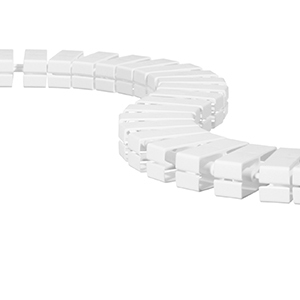 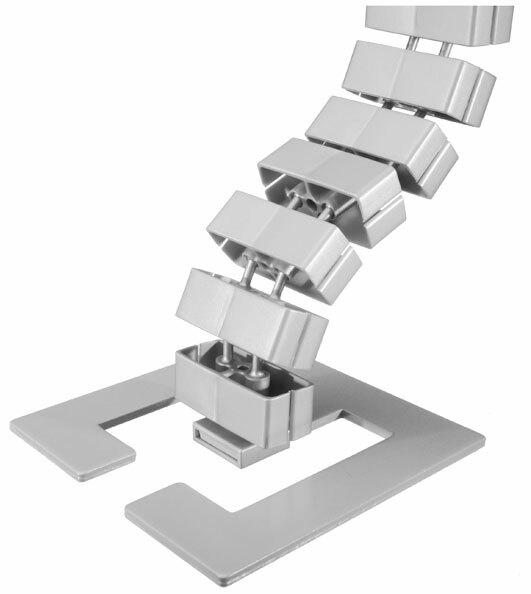 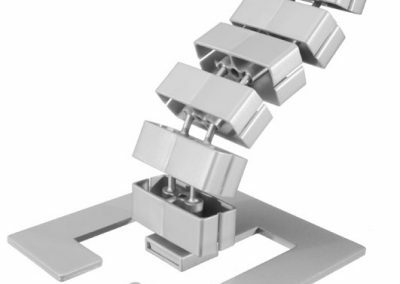 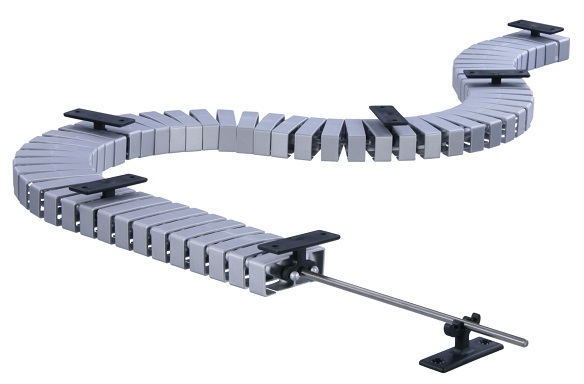 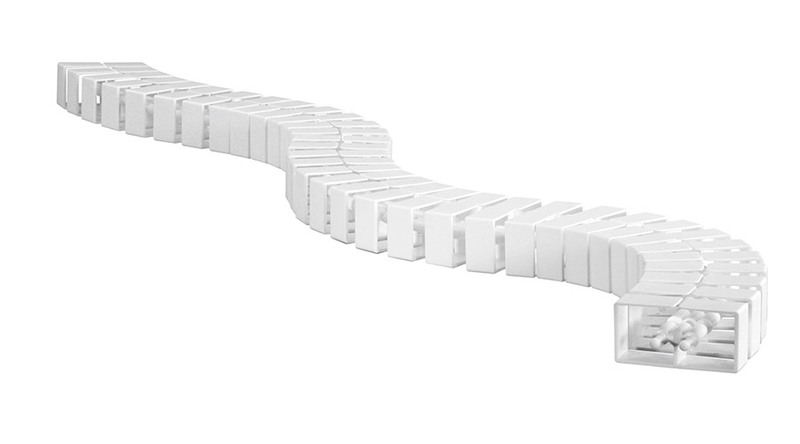 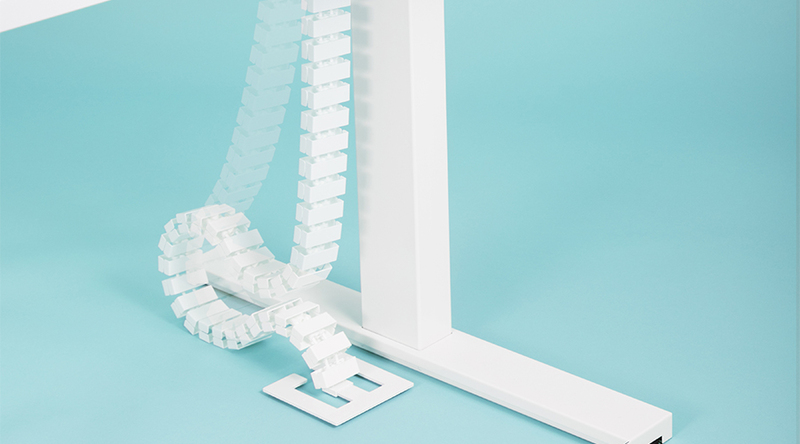 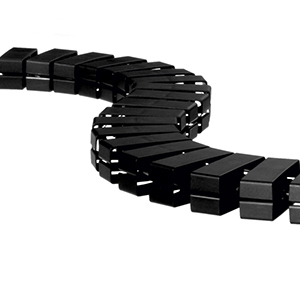 Cable-Snake® CUBE with its 2D/3D flex system and unique Gecko kit option is the ideal vertical cable management solution for sit stand office desks. 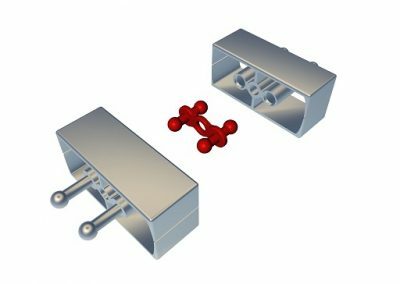 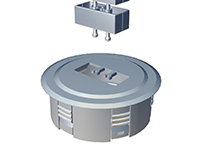 The compact and elegant twin compartment CUBE umbilical enables efficient management and segregation of power and data cables from floor box to desktop and integrates seamlessly with Easy Clamp and Pathway. 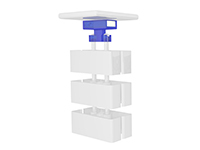 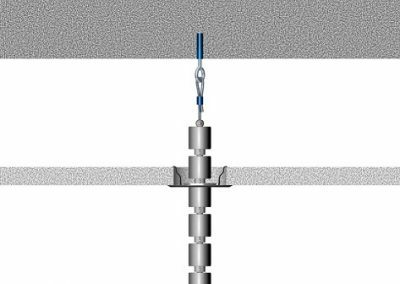 The Easy Zip system ensures cables can be quickly inserted into and removed from CUBE without the need for a special tool. 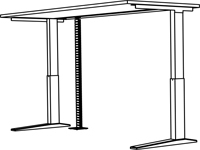 Under desk mounting bracket for vertical mounting on furniture. 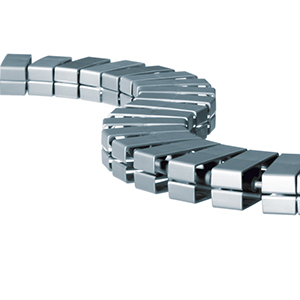 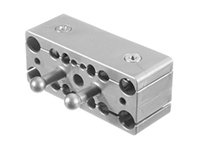 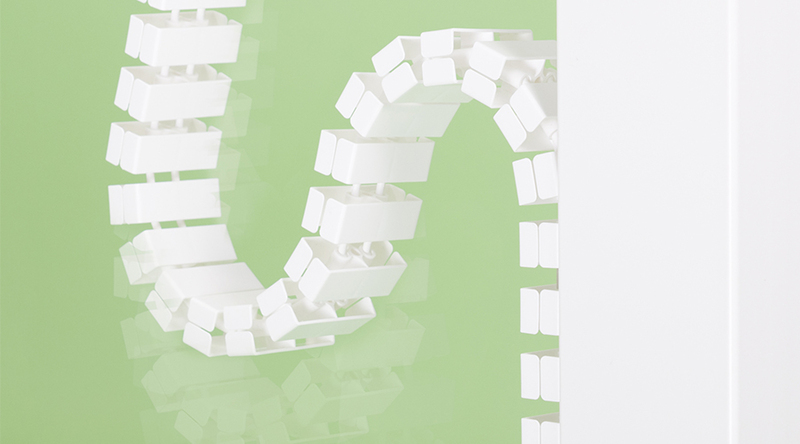 Horizontal mounting chain link that comes in either Cube or Cube MX configuration. 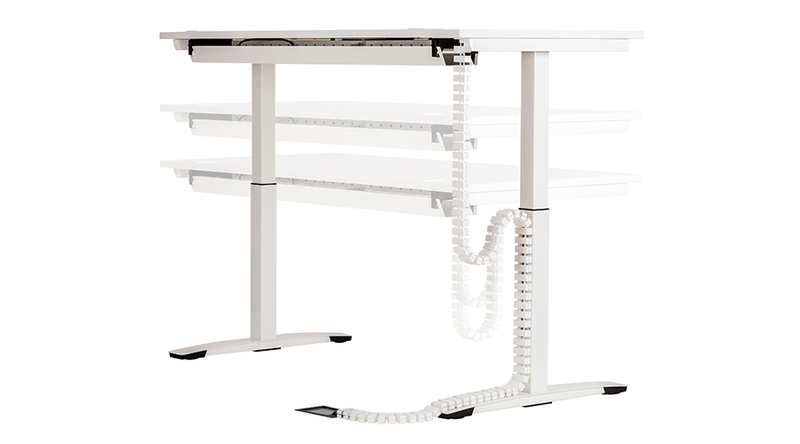 Perfect for bridging between 2 sit to stand desks with a 1m Cable Snake chain between. 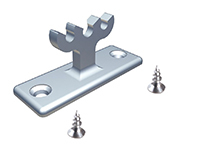 Floor plate powder coated steel. 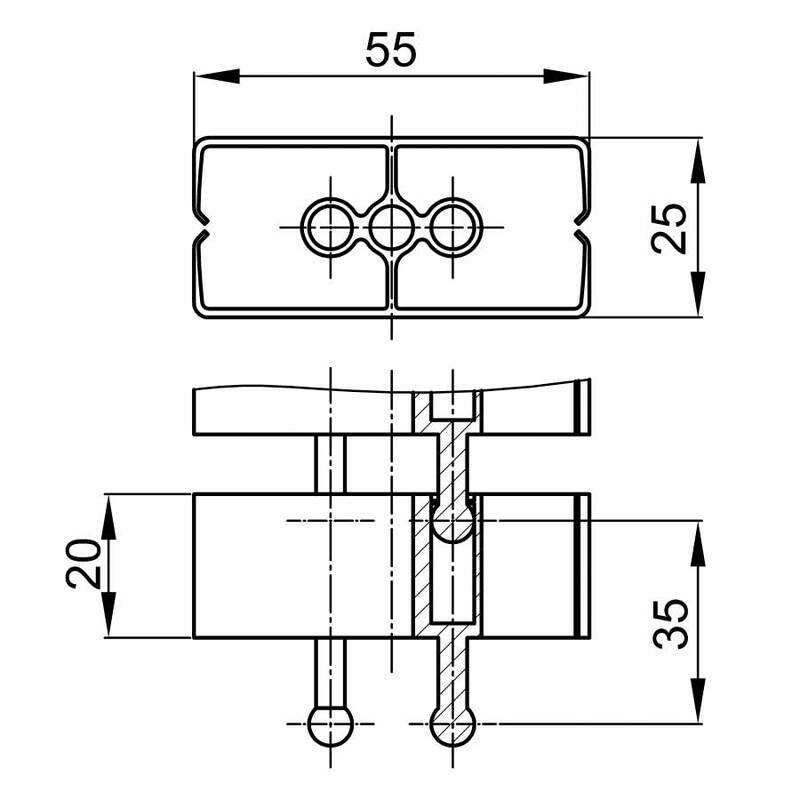 130 x 130mm. 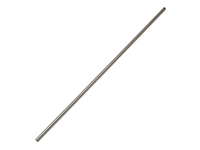 Weight approximately 350g. 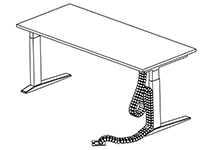 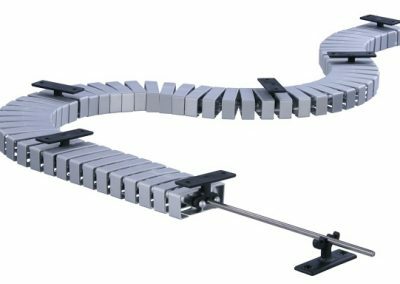 Magnetic holders can attach all Cable Snake cable guiding systems to steel furniture, tables and height adjustable desks. 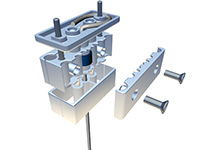 Specifically designed for both Cube and Cube MX profiles. 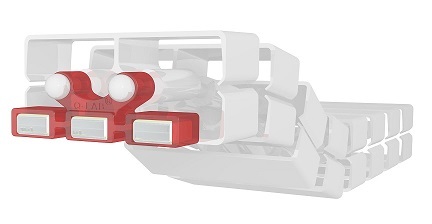 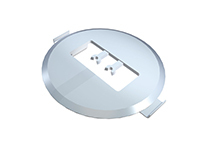 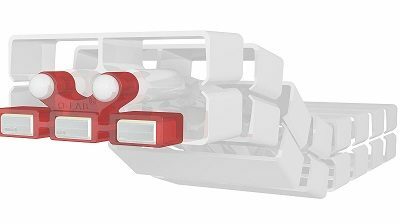 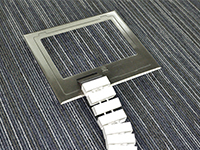 Flexible floor box connector compatible with the majority of Elsafe floor boxes. 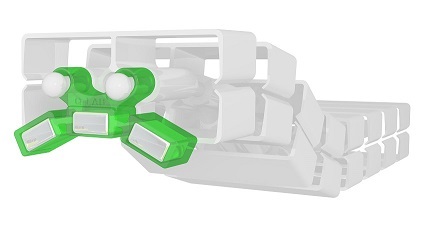 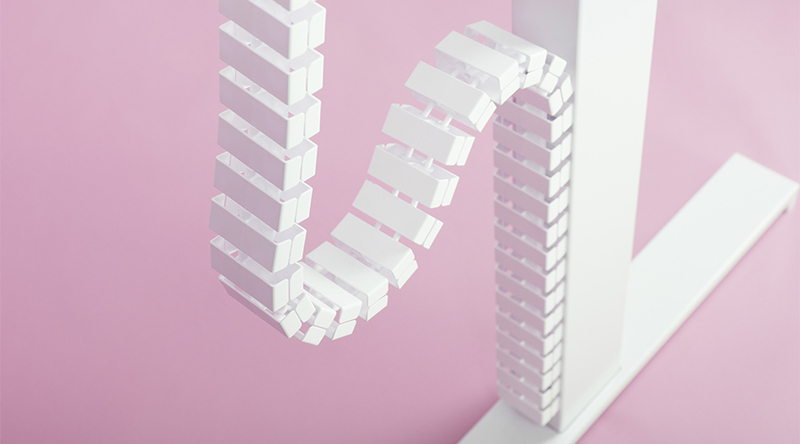 The universal socket Easy-Connect enables the connection of almost all Cable Snake system components when they are placed back to back. 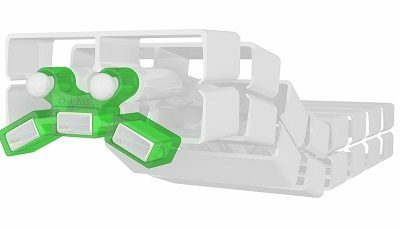 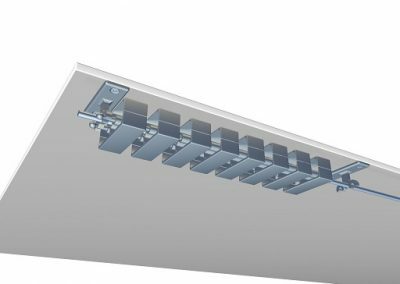 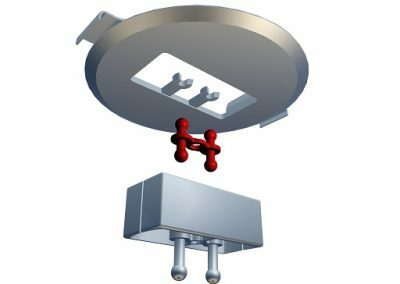 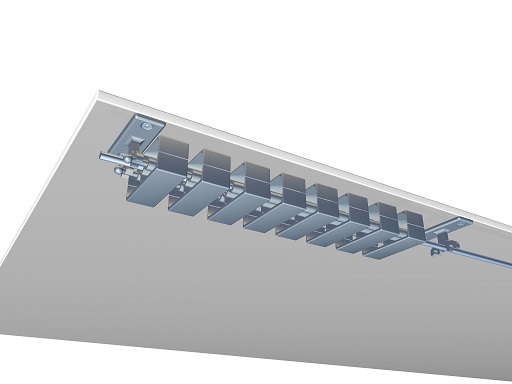 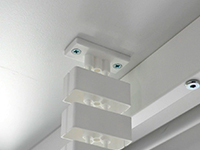 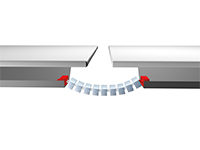 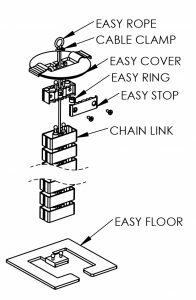 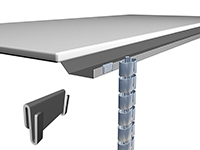 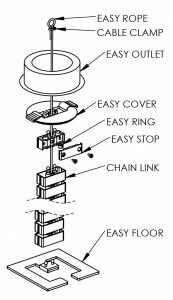 For ceiling to floor or ceiling to desk configurations, Easy-Cover can be clipped onto suspended ceilings or directly attached to the structural ceiling by using Easy-Rope, Easy-Ring and Easy-Stop. 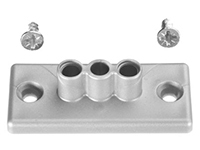 Mounting bracket with catch pins for all Cable Snakes with 2 plug appliances. 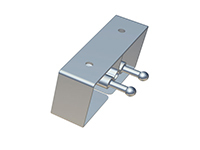 For rigid horizontal and vertical mounting. 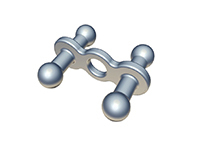 Can be used in conjunction with Easy-Desk-3G. 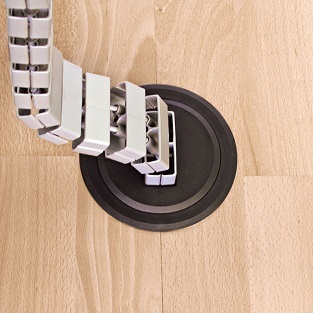 Can be installed into floors, desks, walls or ceilings at any time by drilling a 110mm hole in the surface. 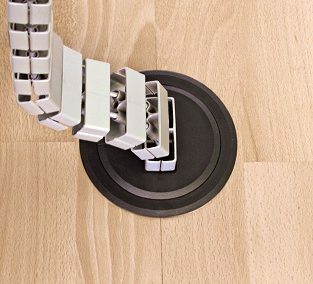 Place the Easy-Outlet where you need it and then attach the Cable Snake to the clips. 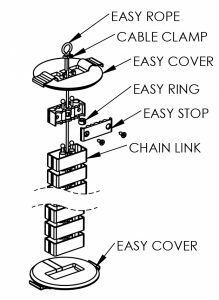 Strain relief chain link for up to 16 cables. 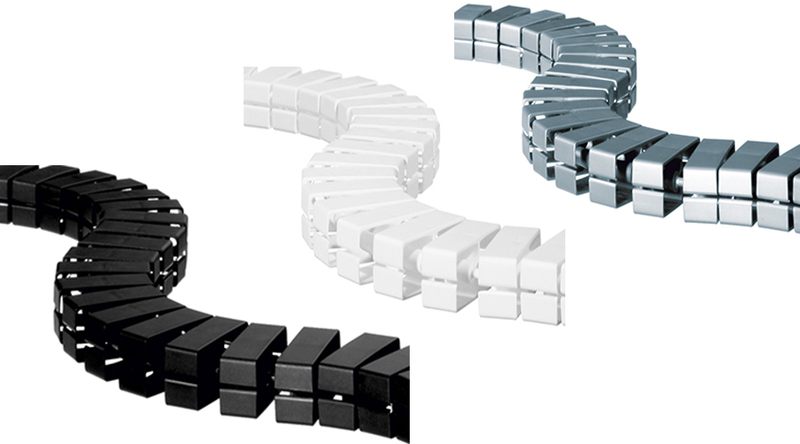 Fits up to 4x VGA or 4x power cables, 4x network, 4x phone, 4x ribbon cables. 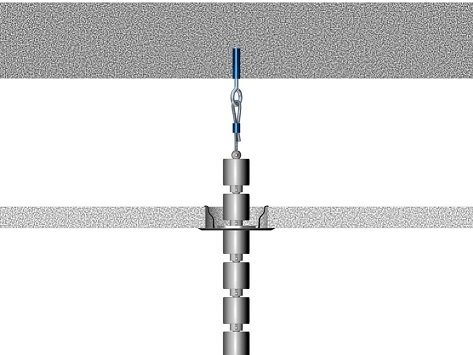 Strain relief includes clamping screws (3 parts). 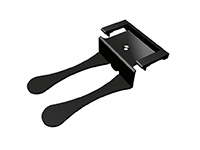 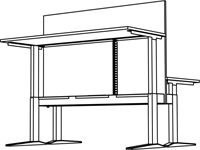 Easy-Fix-90-L: Large bracket for under desk vertical mounting option. 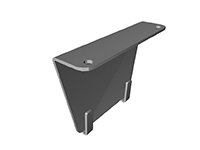 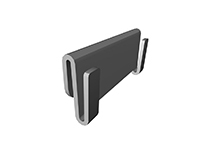 Easy-Channel: Hook bracket for connect on channel tray for under desk vertical mounting options.